Here is a recipe for an intriguingly named cocktail, which attracted The Klutzes attention immediately. 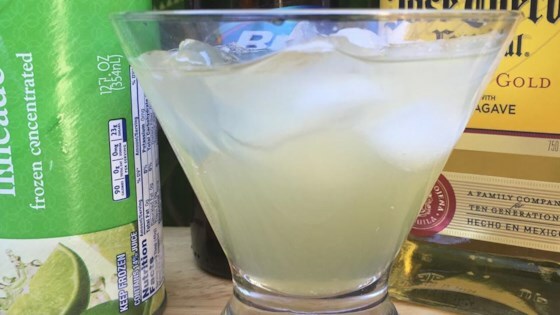 It is one for all Beer and Tequila lovers, and being a big one I felt that this was a vital recipe to add to ones repertoire and share. Now I don’t know Jodean Seniuk who is atributed as the originater of the recipe, but big thanks for coming up with it. Totally lekkerlicious (yummolicious) it is too. Make a large pitcher when next slapping a nice juicy Sirloin or rack of ribs on the braai.